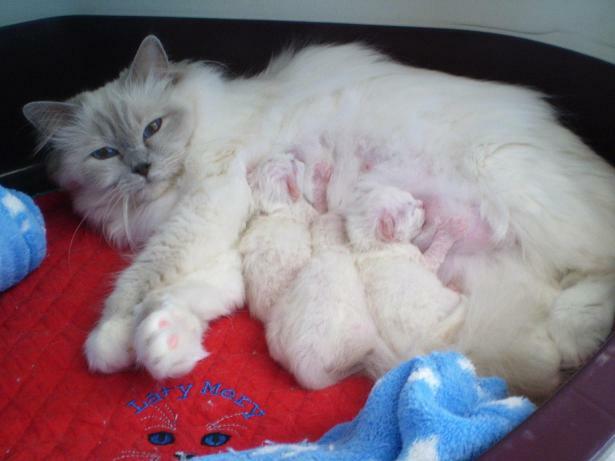 On Thuesday morning our young girl Alexandria give birth her first kittens. Was born four sweet babies, three girls and one boy. The birth go well without any complications, happy mum and her babies are very well. Proud dad is blue boy of my friend Hero vom Blauen Achat, DE. 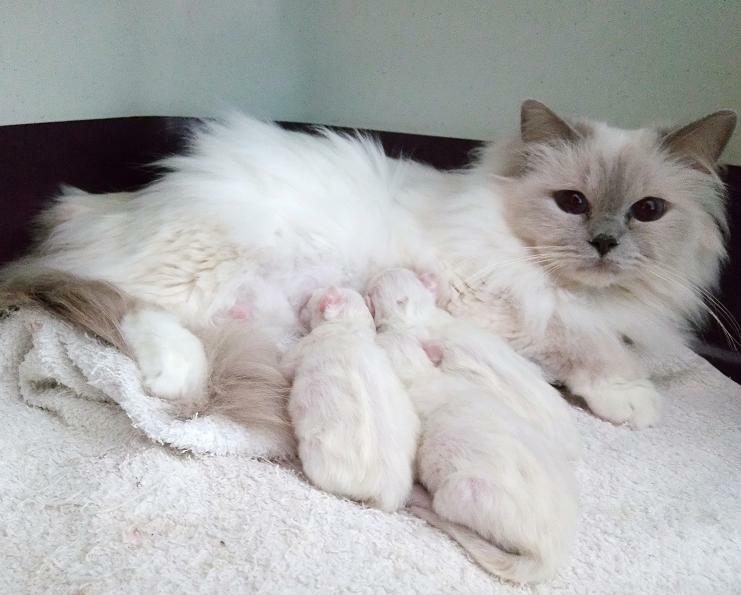 On the first day of spring, our girl Xonsu Queen give birth her this year´s kittens. Was born two sweet babies, one boy and one girlie. The birth go well without any complications, happy mum and her babies are very well. Proud dad is chocolate boy of my friend IT*Kin-Narah Caterham Seven. Today morning gave birth my dear queen Aston Martin her this year´s babies. The birth was quick and everything went well. 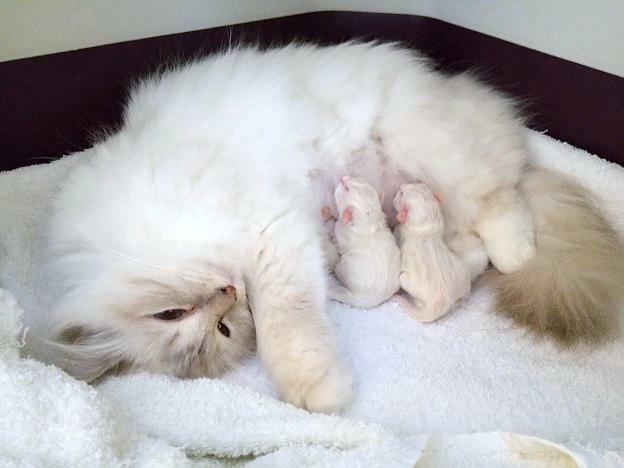 She gave birth three big babies, two boys and one girl. Everybody´s fine. Aston Martin is experienced and happy mother. Proud father is chocolate boy from my friend IT*Kin-Narah Caterham Seven. Our first this year´s babies we expect about 10th March. Future mother is our lilac queen Aston Martin and father is chocolate boy Kin-Narah Caterham Seven from Italy. We apologize for not updating our website !!! They are under construction. If you have any questions, you can write to us! Thank you for understanding !!! In March we expect kittens from our blue tabby tortie queen Uer-Nara and from our lilac tabby queen Xonsu Queen. Today early morning gave birth my dear queen Aston Martin her this year´s babies. The birth was quick and everything went well. 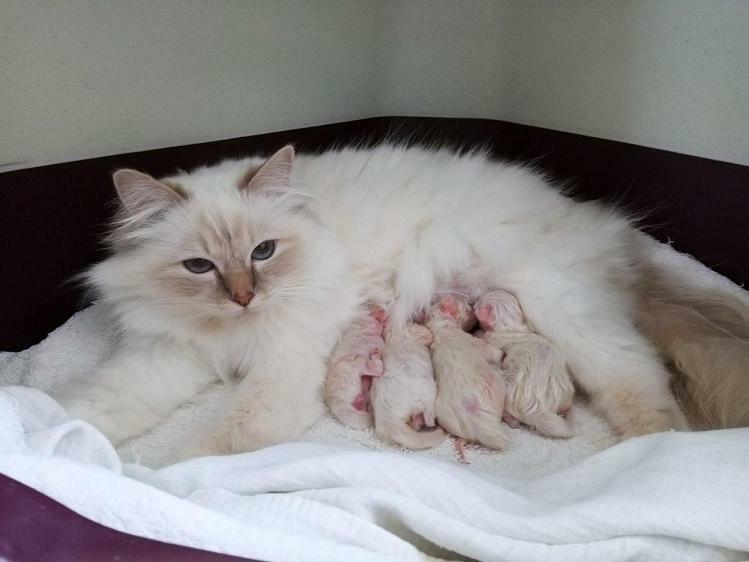 She gave birth three sweet babies, two boys and one girl. Everybody´s fine. Aston Martin is experienced and happy mother. Proud father is our chocolate tabby boy Xiro. 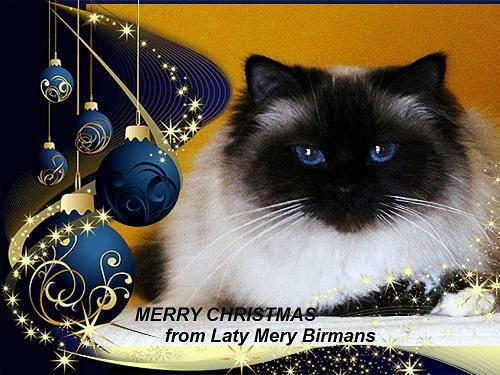 I wish to you all and your beloved cat darlings cheerful and joyous final day of this year and into the new year I wish everyone all the best, especially good health and happiness. I also wish for all of us that there is no violence and we could live in peace!!! 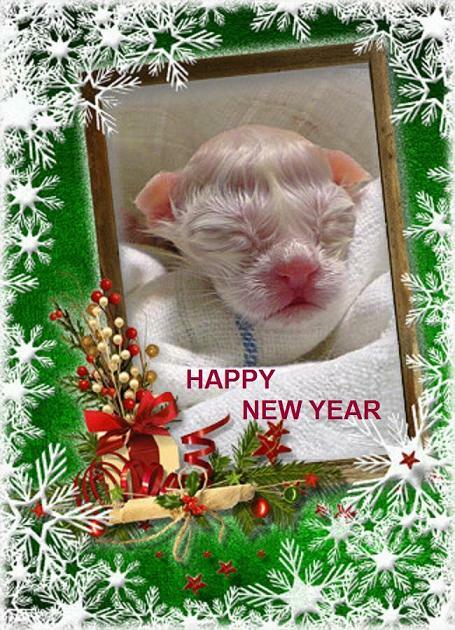 My best wishes are for all in the cat world!! !